The city of Milan is one of Italy’s top travel hubs. The city itself is world-renowned for its high fashion and stunning architecture as well as its convenient location that allows travellers to discover the delights of the surrounding areas. There are countless highlights around ‘The Fashion Capital’ and all can be reached by car and public transportation. Here are some of the top places to visit for culture and fun within an hour of Milan. Lake Como. 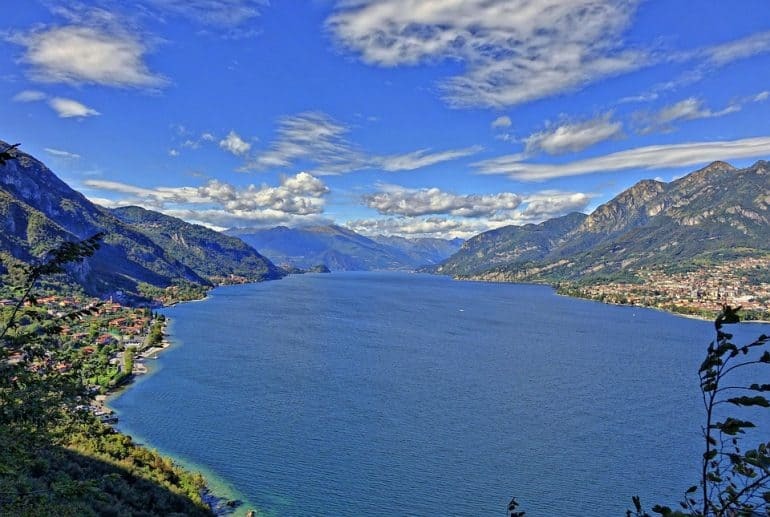 Located at just 50 kilometres away from Milan, the beautiful Lake Como can be reached in less than an hour. 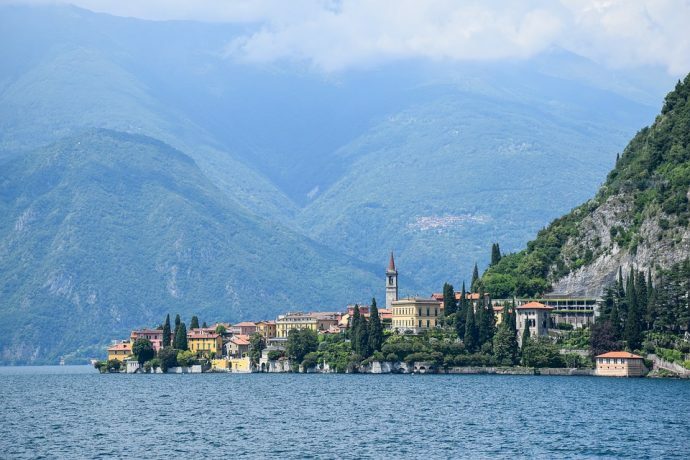 The most amazing lake in Italy has a long and extensive history having been used as a retreat for aristocrats and wealthy people since Roman times. The choice of things to do at this majestic location runs from taking in the ageless villages and the elegant villas that populate them, to touring the lake on one of the many boats ready to show you the sites to sampling the local food and wine in one of the countless fancy-tasting lunches available. Bergamo. 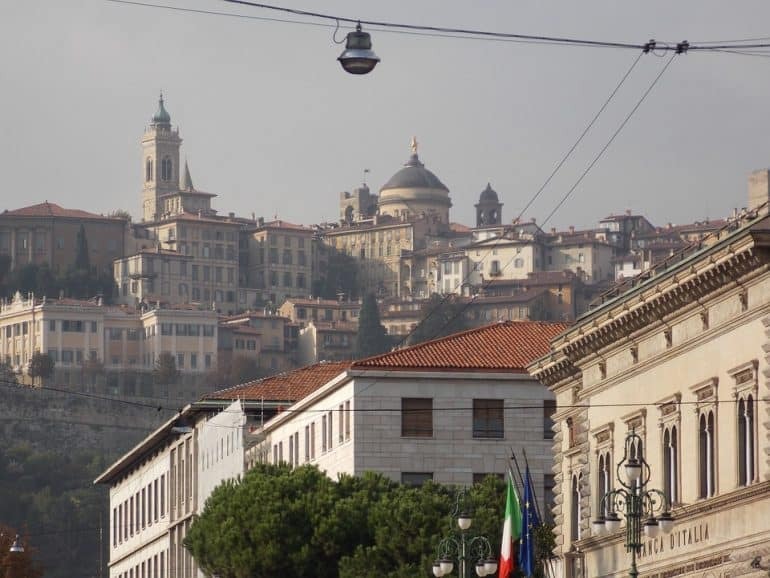 The city of Bergamo, which is less than an hour and just 54kms away from Milan, is known for being one of the few cities in the world to have two city centre locations. The medieval Upper Bergamo (or Bergamo Alta in Italian) is situated on a hilltop and is surrounded by a large defensive wall that was built in the 16th century. Bergamo Bassa, or Lower Bergamo, combines older palaces and churches with modern shops and cafes selling locally produced foods and drinks. The views of the surrounding areas can be taken in as you travel between the two parts of this beautiful city using either the stunning footpaths or the funicular, if you wish to relax and soak in the local atmosphere. Cremona. The city of Cremona is located just under 100 kilometres from Milan and can be reached in around one hour when taking the train from the main train station in our base city. 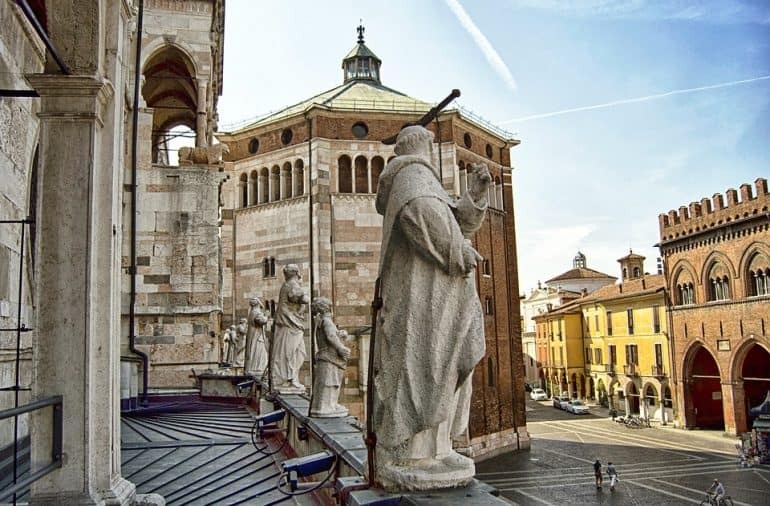 Cremona is the place to visit for music fans as it has been named world capital of stringed-instrument making and is the birthplace of the violin. 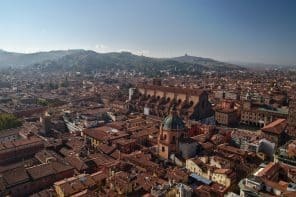 The city is famed for its history and traditions related to the music industry thanks to some of the earliest luthiers, such as several members of the Amati family, Guarneri and Stradivari, having all carried out their work in this area of Italy. Today, visitors can see the city highlights of the world renowned Violin museum and sample the best Torrone in the country too whilst exploring this wonderfully historic location. Lugano. Due to the location of Milan it is not only possible to visit some of the most amazing locations in Italy in less than an hour, but other countries are also available to visit in this timeframe too. 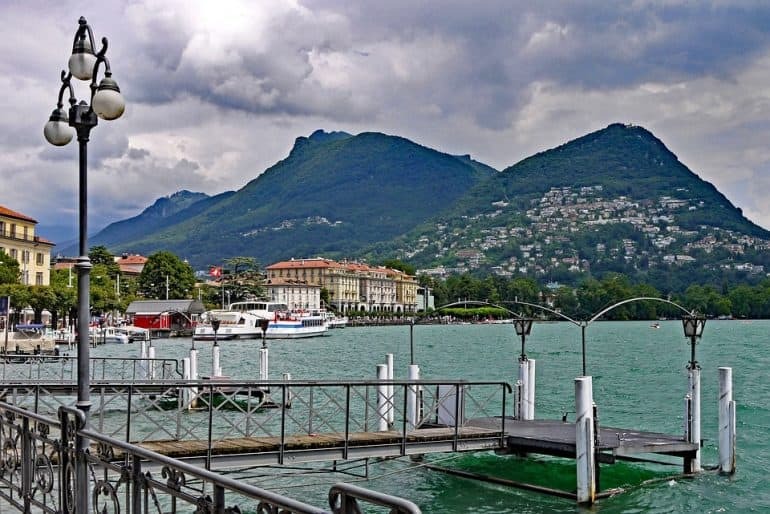 The Swiss city of Lugano, and the lake for which it is famous, lies within 80kms of Milan and is just a short drive or train journey away, making it a must visit. The lake offers perfect blue water and jaw-dropping views of the Alps, while there are plenty of other things outside of sight-seeing to do in this part of Switzerland too. 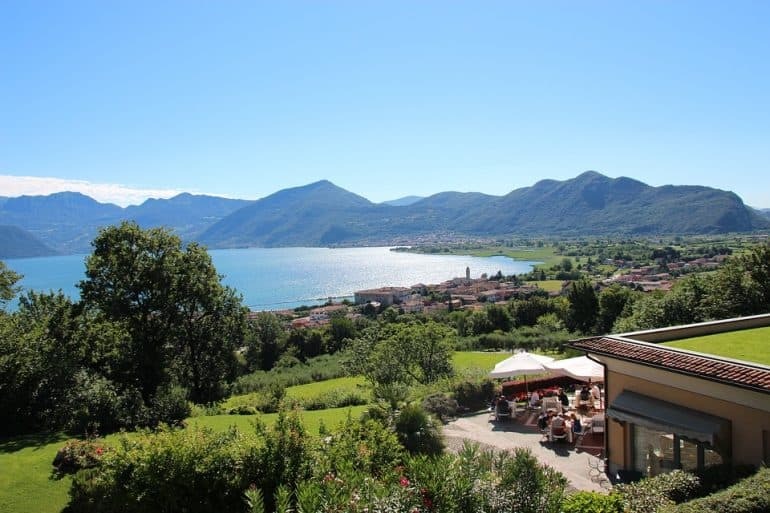 Hiking and mountain biking along the trails of Mount Brè are popular with locals and visitors in equal measures, while a visit to the world famous Campione d’Italia Casino is on the cards for those looking for a touch of a class in an evening. This historic casino offers some of the finest games of blackjack, roulette and poker in Switzerland, all of which – and the casino itself thanks to its perfect location – have proven to be the inspiration for many movies down the years. Franciacorta. This is one of the centres of the Champagne Method in Italy and is held in equal regard by wine lovers as Naples, the home of pizza, is worshipped by fans of perhaps the most famous of all Italian foods! The city is located just 76 kilometres away from Milan so all wine fanatics who are looking to enjoy tastings of the local produce, opulent lunches, and breath-taking walks through the vineyards can do so with a travel time of between 45 minutes and one hour from the city of Milan. 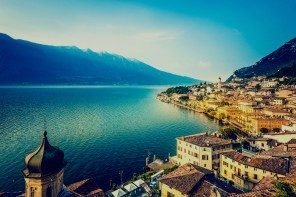 This is a region where the people, cuisine and history are pure Italians meaning that visitors can immerse themselves in the nation’s cultural heritage and this area does not come recommended highly enough!